Cloud hosting is becoming extremely popular in recent times. 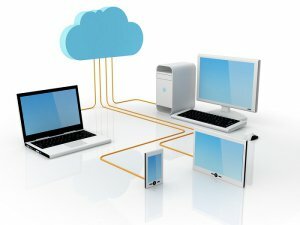 This is understandable as cloud hosting services provider deliver hosted services over the internet enabling organizations to use computer resources without having to invest in underlying infrastructure. CloudOYE is one of the leading web and application cloud hosting service provider in India, offering hosting, business e-mail services and cloud computing solutions to organizations across different industry verticals. managed by its team of highly proficient experts. You can get in touch with this quality cloud hosting service provider in India for hybrid cloud hosting solution as well. Organizations are given the freedom of managing their business critical data on private cloud platform and less significant data on public platform. Please visit our website or place a call at their toll free number 91-120-6667700 for more information.